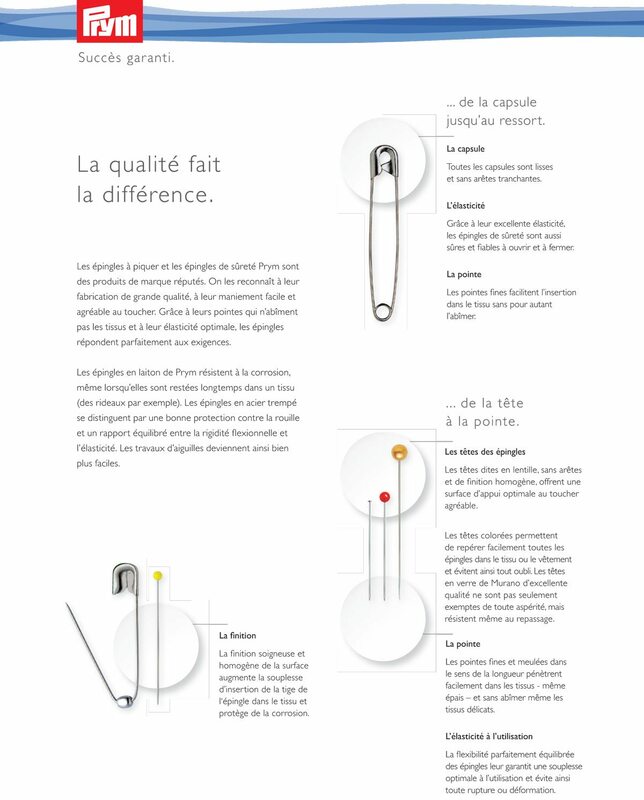 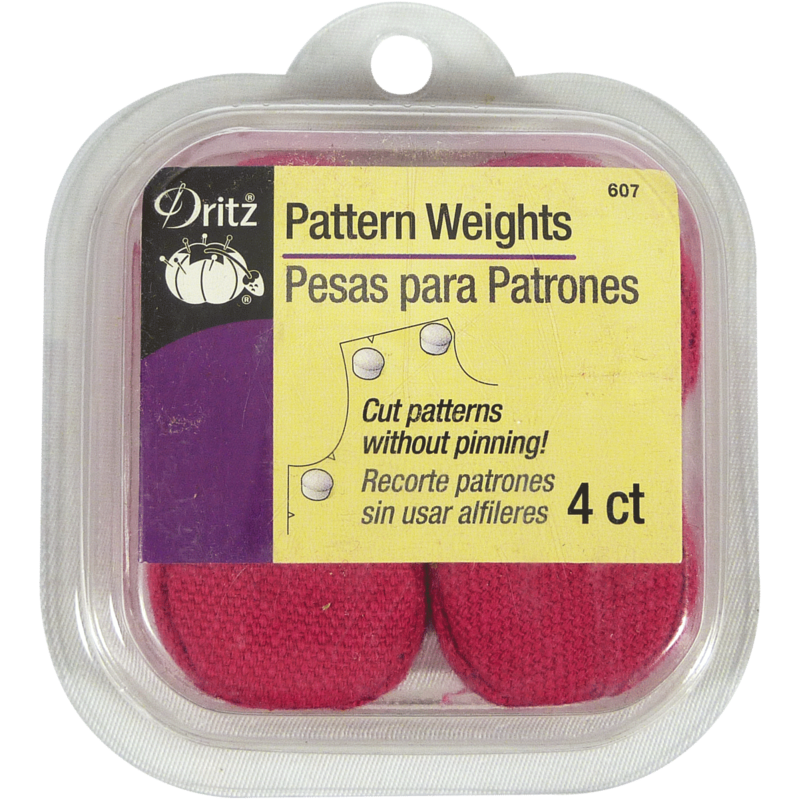 The Dritz Pattern Weights are excellent to hold patterns to fabrics without, using any pins. 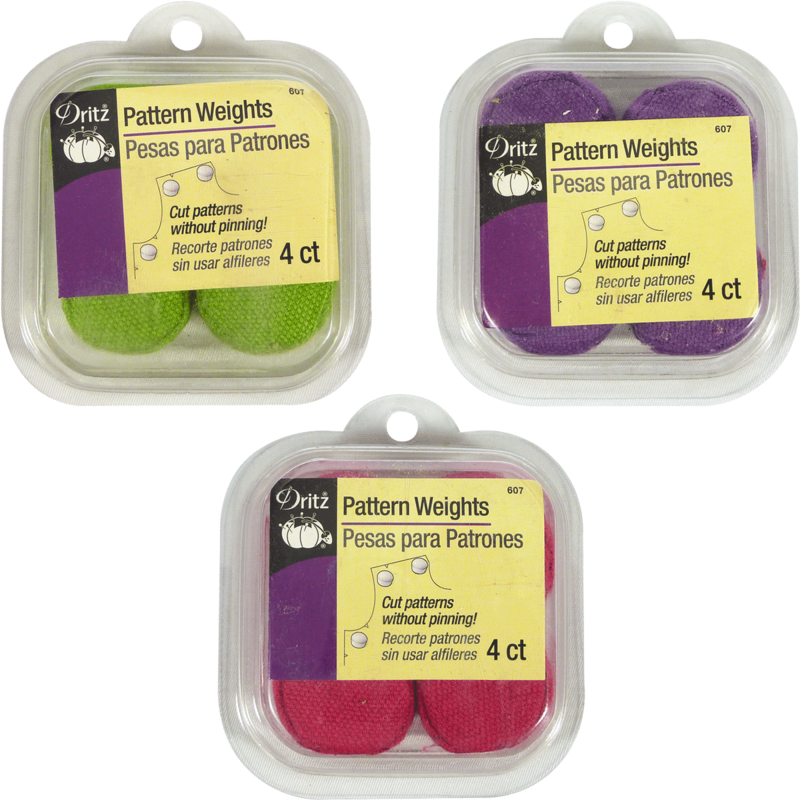 These weights have a secure grip that prevents the fabric from shifting or pulling. 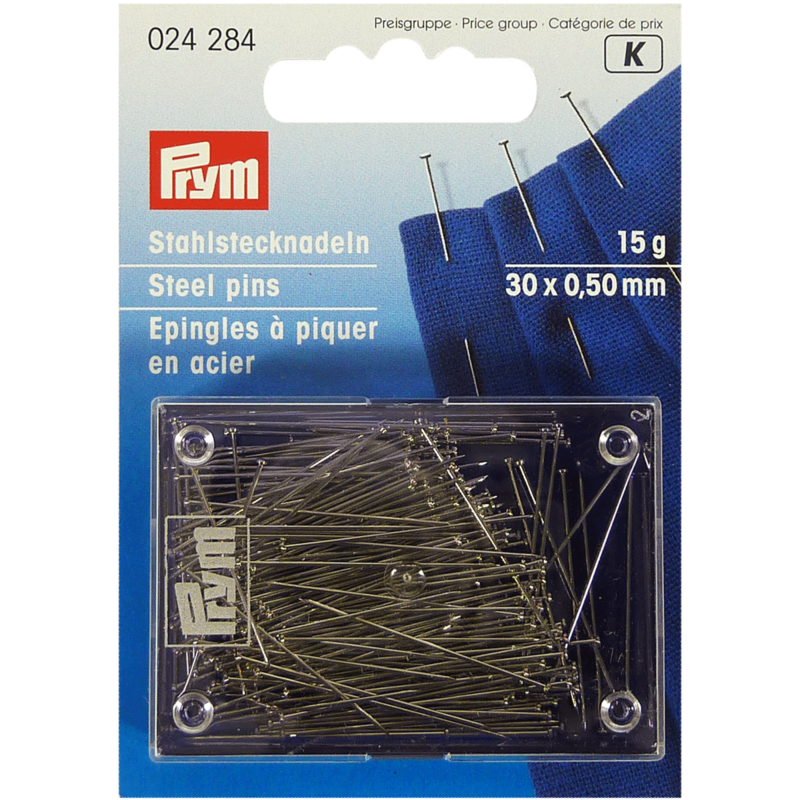 They provide a faster, easier and a neater way to cut fabrics with minimal efforts. 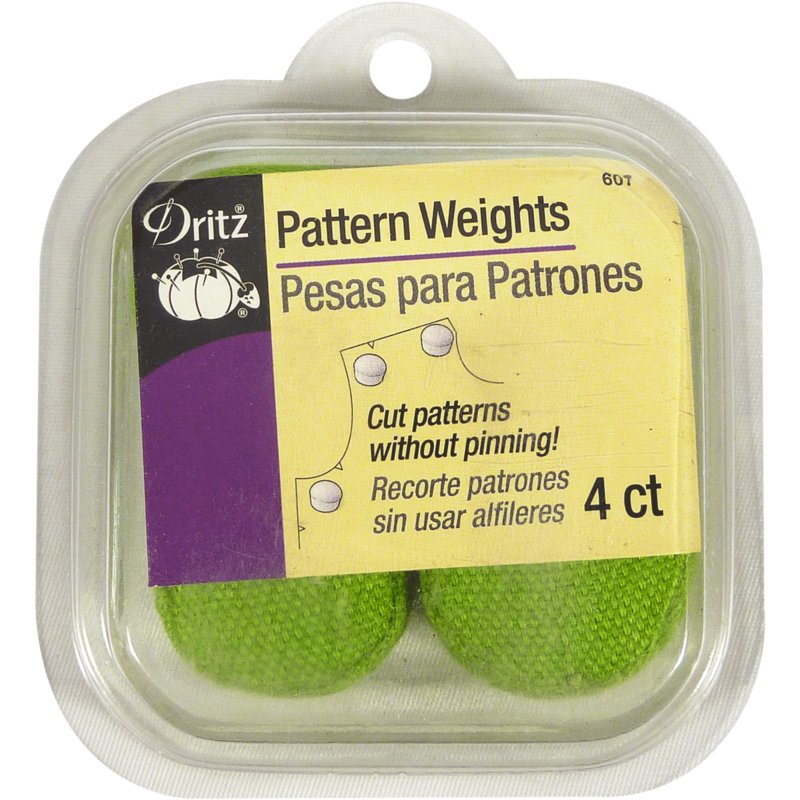 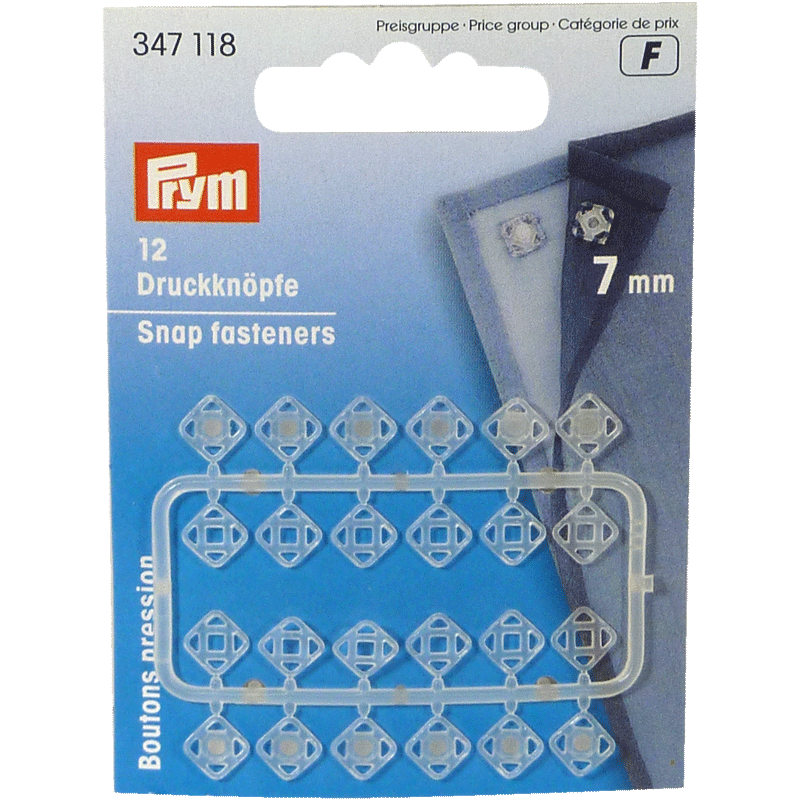 Great for sewers and quilters alike, these weights are a must-have. 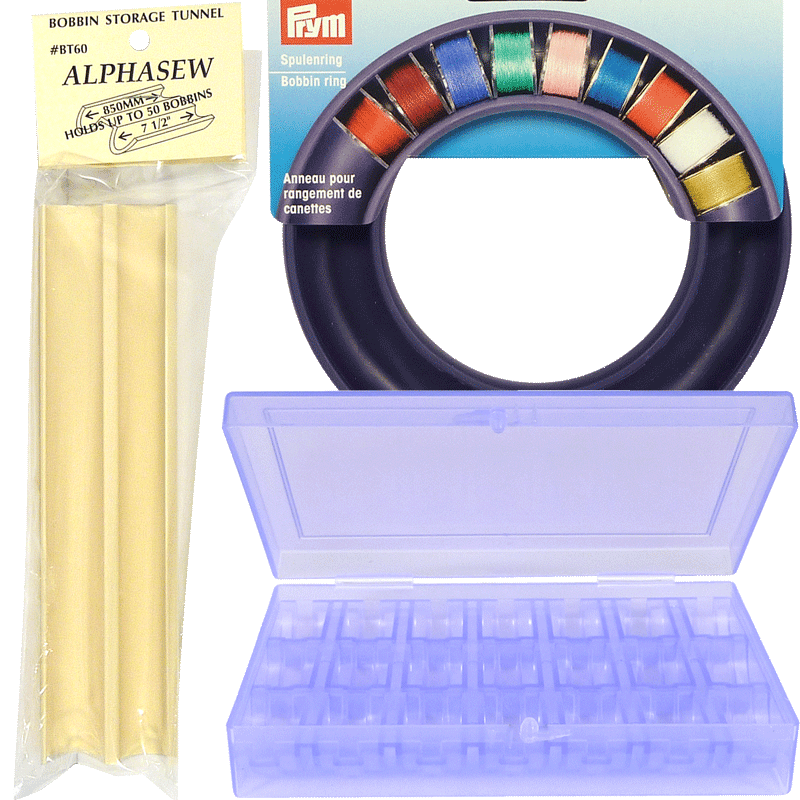 This set is available in several color options. 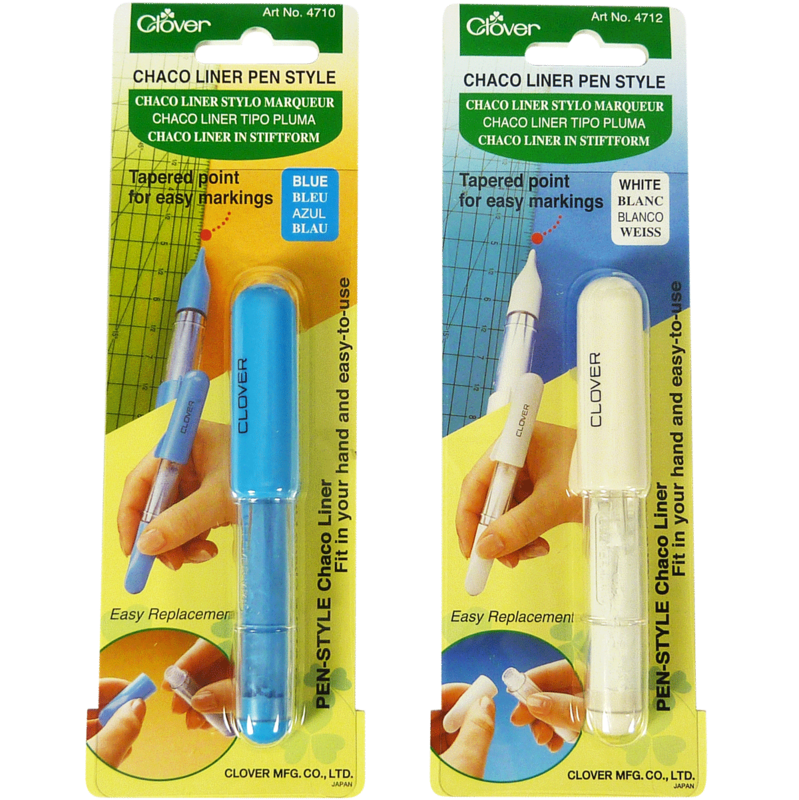 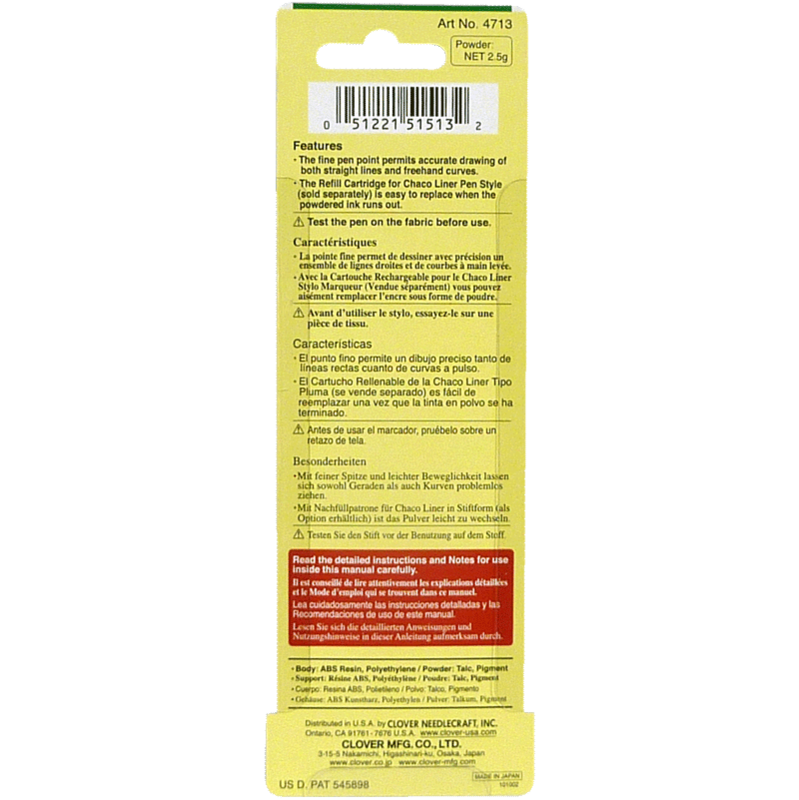 Works on any type of fabric (ideal for delicate fabrics).